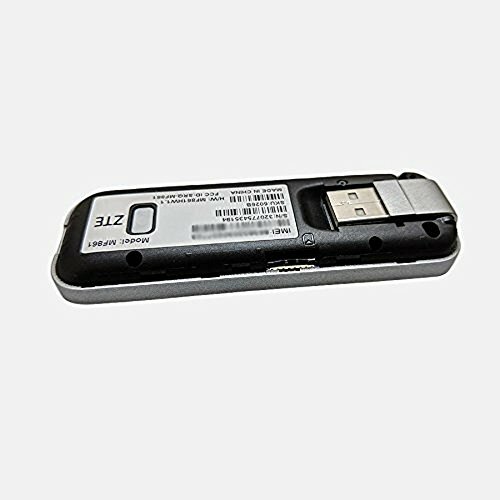 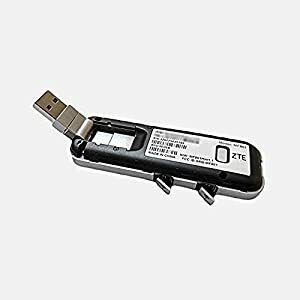 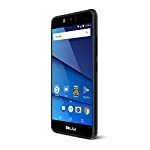 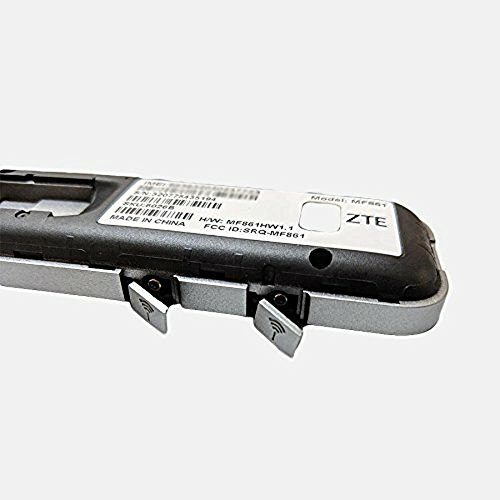 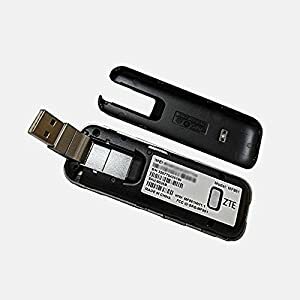 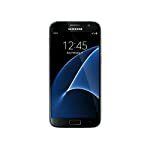 ZTE Velocity USB Stick (Mobile Data Modem) – GSM Unlocked – Be Mobile with BMOB.com! 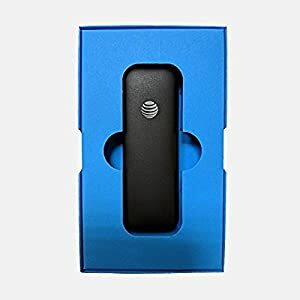 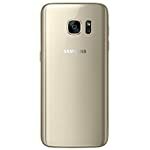 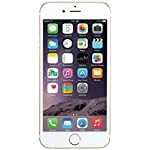 This device DOES NOT INCLUDE A SIM CARD being that it is an AT&T Prepaid Device you will need to go into Any AT&T Store and they will give you a NANO size SIM card at activation. 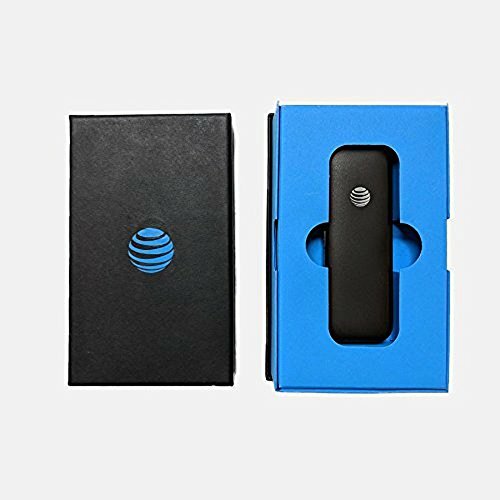 Enjoy hassle-free Internet access wherever your travels take you with the AT&T Velocity® USB Stick. 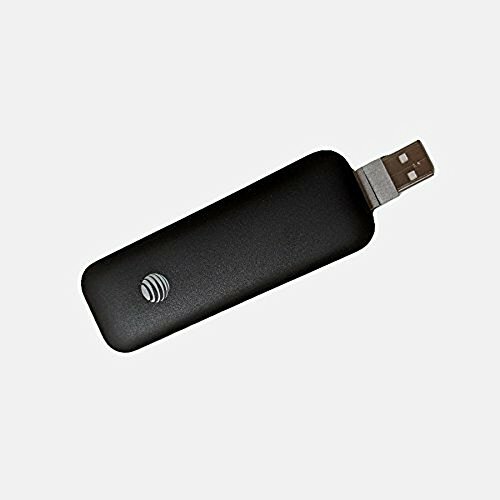 Portable, secure, and reliable, the AT&T Velocity® USB Stick simply plugs into a standard USB port on your computer for instant connectivity via AT&T’s fast LTE network. 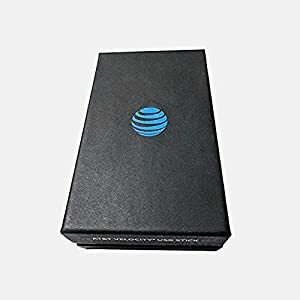 Upload pictures, download music, collaborate with coworkers, and more without having to search for hotspots or rely on open, public Wi-Fi® networks. 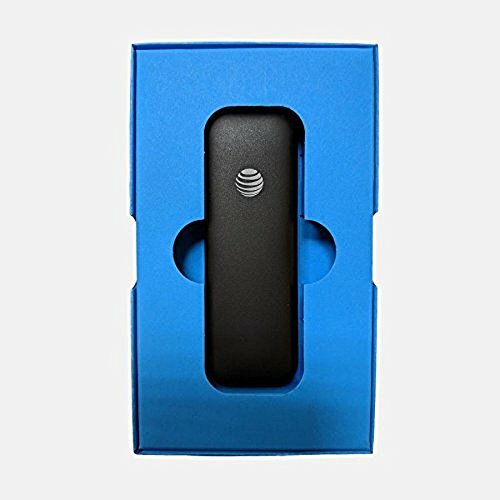 Far from home or just around the corner, the AT&T MF861 is your go-to accessory for uncomplicated, direct web access.